Power Machinery Center offers a large fleet of utility carts available to rent for your next construction project or special event. 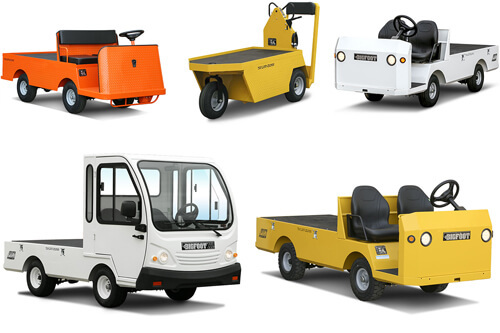 Our fleet of Taylor-Dunn utility carts are regularly maintained so you know you are getting a top of line, quality utility cart. Finding a quality, reliable Club Car to rent that suits your needs the best doesn’t have to be a monumental task. Take the anxiety out of shopping for rental equipment and give us a call today! 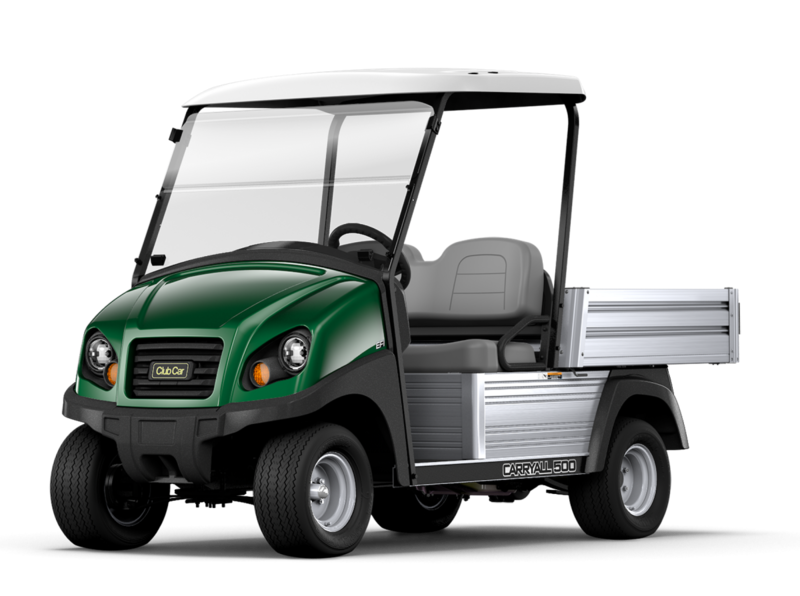 We only deal in well-maintained and thoroughly inspected Club Car electric utility vehicles.